Is your child a ‘picky’ eater? No doubt you’ve learnt to understand their triggers, but did you know that not all fussy eaters are the same? New research has found that knowing what kind of a choosy eater your child is, may help you develop ways to deal with the behaviour. Researchers have uncovered some crucial differences between children who have been labelled as picky eaters. And here’s why that’s so important, “If we better understand the behaviours that parents associate with picky eating, we can develop specific recommendations targeted at those behaviours. Not all picky eaters are created equal,” says study co-author and professor of nutrition Sharon Donovan. Researchers studied 170 children aged between two and four, and around half of them had been described by their parents as picky eaters. Over a two week period the children were fed family meals which had been prepared by the researchers – and their parents reported their behaviours. Here’s what they discovered: children who had been deemed picky eaters by their parents reacted differently to common foods, and their behaviour was different at mealtime, compared to kids who had been deemed non-choosy. This even extended to things like being less willing to be involved in mealtime conversation. 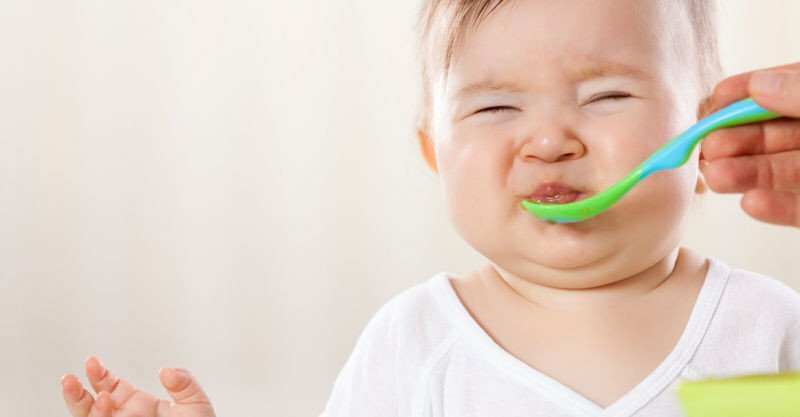 The study found that the picky eaters had a vast range of behaviours associated with eating their meals, including suspicion, crying and gagging. “Non-picky eaters on average were perceived by their parents to have consumed more of the meal and had higher acceptance scores for most of the foods evaluated. They also displayed significantly fewer negative behaviours—they were more ‘willing to come to the table to eat’ and ‘participate in mealtime conversation,’” says University of Illinois sensory scientist Soo-Yeun Lee. General Perfectionists –(the largest group), who have very specific needs, little variety in their diet, and may insist that foods not touch each other. The study authors say that by being aware of what group their child falls into, parents can better deal with mealtime fussiness. “A parent’s response to pickiness can determine how bad the behaviour will be and how long it will persist. Don’t let every meal become a battle,” says Professor Donovan. The researchers have developed some sound advice for parents dealing with picky eaters, based on their research. Expose children to different flavours, textures and food groups often and early, as food preferences are established early in life. Serve a new item of food with something the child already likes, and take apart foods like sandwiches and casseroles to show what the dish contains. Don’t give up if your child rejects the food two or three times. Don’t pressure them to it eat, but show them that other members of the family are eating and enjoying it. Some of the behaviour can be attributed to a toddler’s developmental age. Picky eating peaks between two and three, when children don’t like new things. 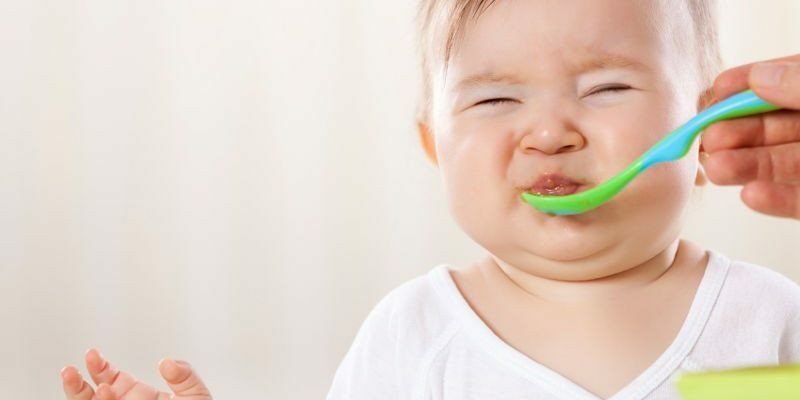 The researchers are aiming to develop specific strategies for the different types of behaviours to arm parents with better tools for dealing with fussy eaters.